In this time of year there some resources are more popular than other, so I try to keep up bringing you lots of fresh and new Photoshop resources. 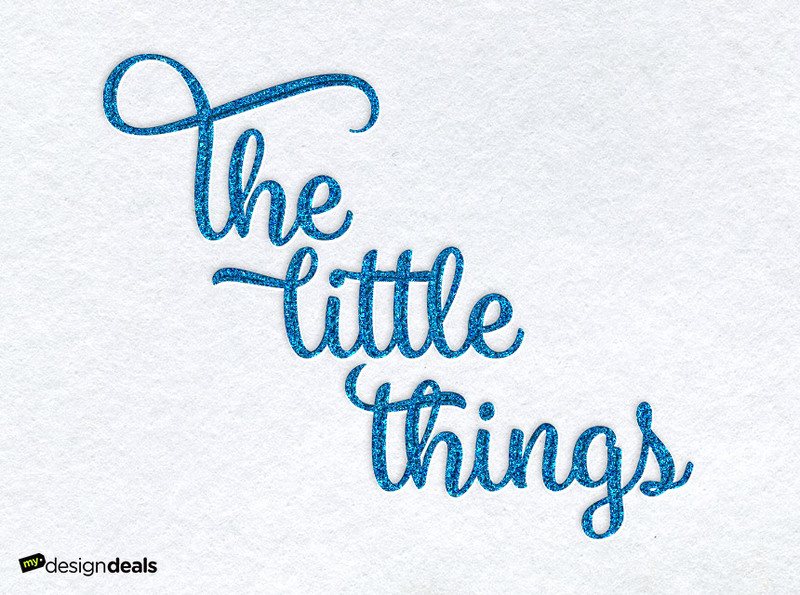 For example in this list I have gathered glitter styles and patterns that you can download for free; simply download the files and upload them in Photoshop as ASL/PAT files. You will see that there are lots of glitter sparkle patterns but not all of them are seamless; but nonetheless they can be used in many ways. 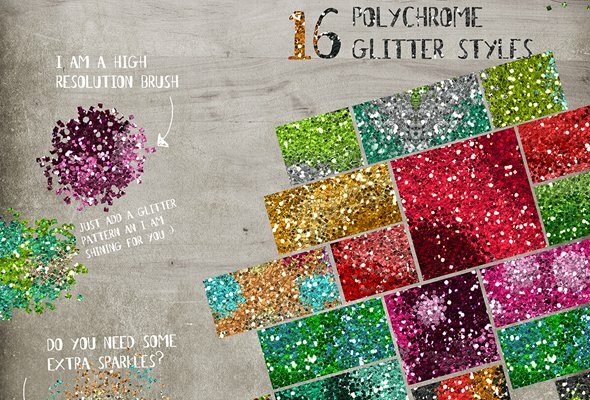 You can also check our glitter textures collection. 2 comment(s) for "Glitter Photoshop Patterns and Styles"